This is the first in what I intend to be a few short bits on tips for newbies. 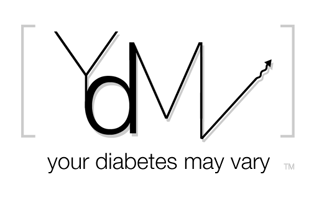 Hopefully I can pass on some mildly useful advice with a bit of humor to help folks new to type 1 or at least give’m a small chuckle. Comments and corrections are appreciated. Who Best to Say You Will Be Okay.